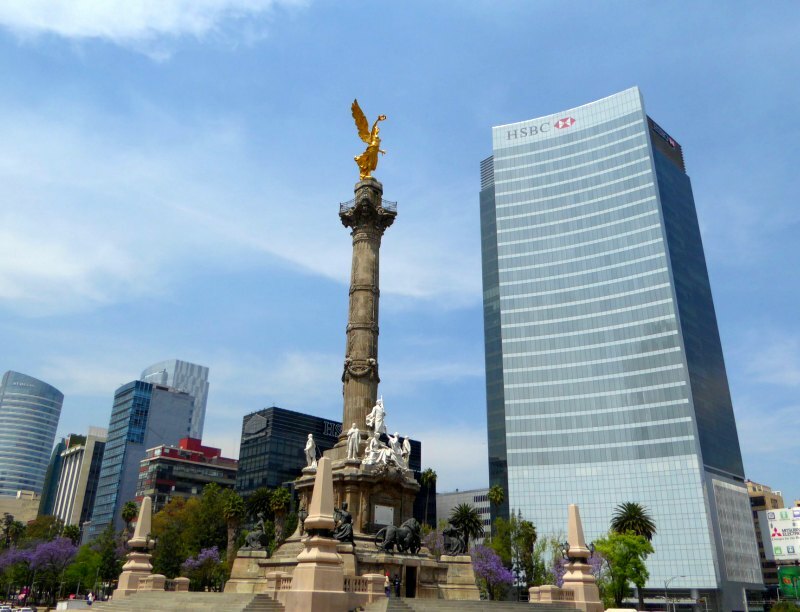 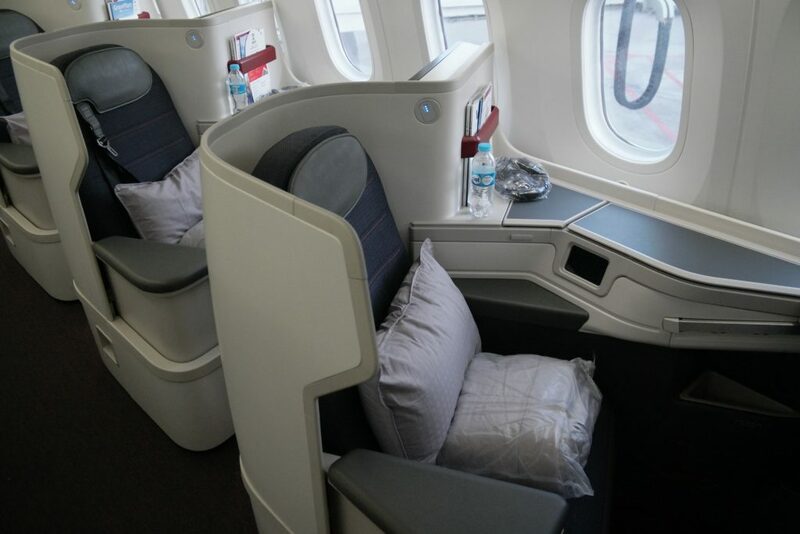 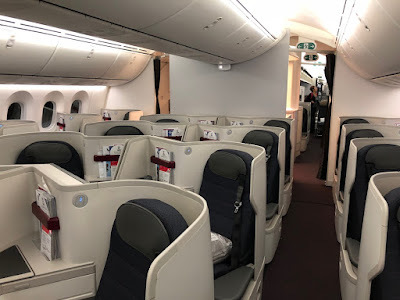 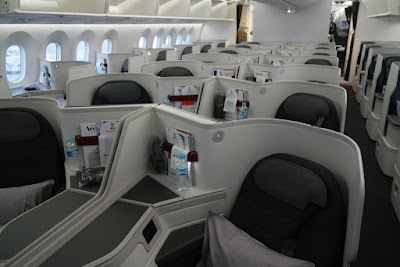 Home » aeromexico » business » business class » delta diamond » delta status » london » mexico » skyteam » Aeromexico: London to Mexico City from £1417 and earn 4432 MQDs! 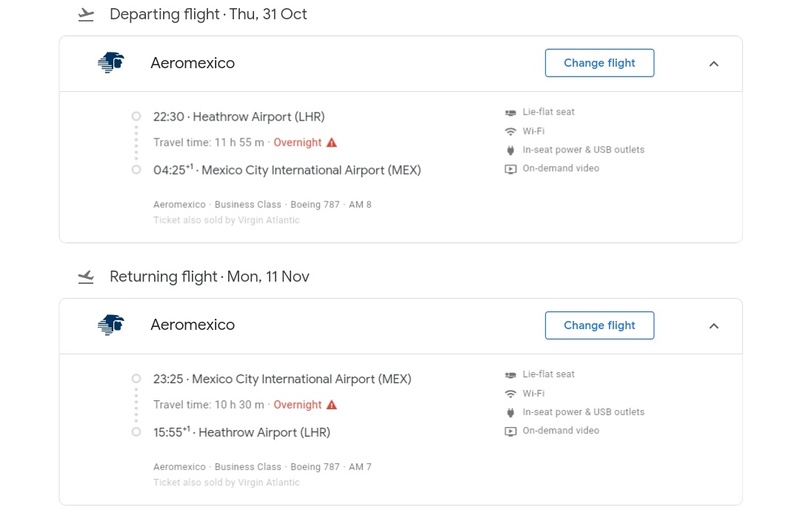 Aeromexico: London to Mexico City from £1417 and earn 4432 MQDs! 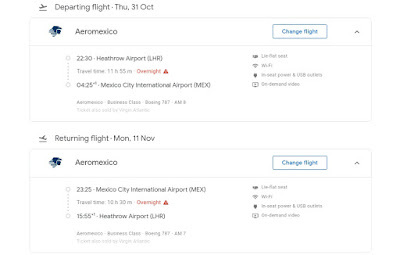 Aeromexico is having a nice sale from London to Mexico City on their non-stop flights. 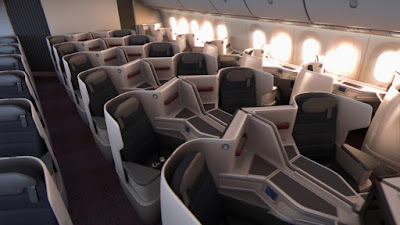 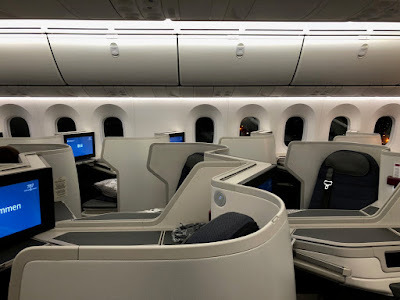 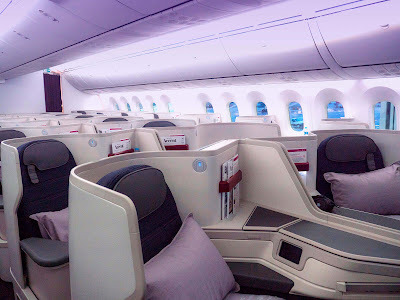 Flights are operated on the Boeing 787-9 which feature a 1-2-1 seating.